Are you a fan of Harry Potter? here a good news for you. Harry Potter And The Deathly Hallows Trailer is now available online to watch. Recently official Harry Potter website released the trailer of “Harry Potter And The Deathly Hallows“ in their website, and now this trailer is uploaded by many Harry Potter fans in their YouTube accounts and those videos are already viewed by lacks of Harry Potter fans. 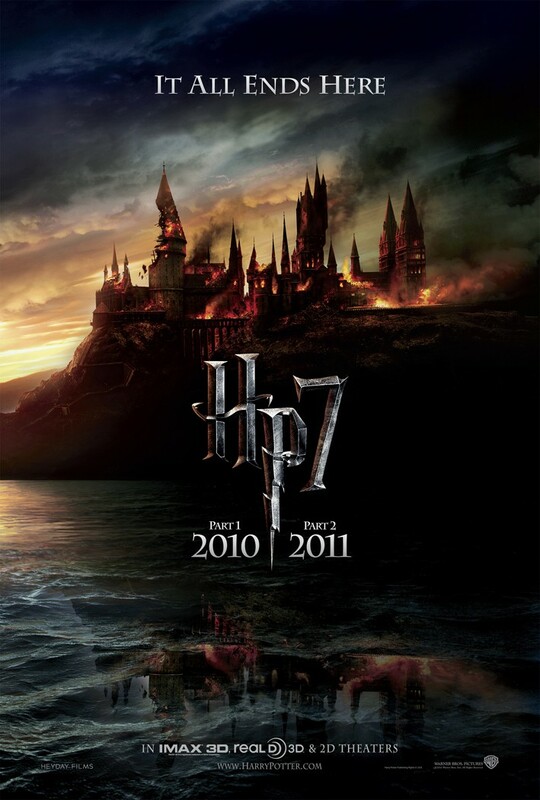 “Harry Potter and the Deathly Hallows” is divided into two parts, Part1 hits theaters on November 19th, 2010 and Part 2 Hits theaters on July 2011. Here’s the new Deathly Hallows trailer released by Warner Bros which is HD video.